On this episode: Phenology, the timing of nature. We’ll talk about what’s going on right here in the North Fork and worldwide, answering some of the questions you brought us here at the station and at iseechange.org. KVNF's Jake Ryan sat down with David Inouye, a retired professor who spent over 45 years studying wildflowers and other species at the Rocky Mountain Biological Laboratory. They were also joined by Jake Weltzin, a US Geological Survey ecologist as well as the Executive Director of the USA National Phenology Network, a program that uses citizen science to track and aggregate natural events. Listen below to hear the discussion about what's happening now, and what the future will hold. Things are changing in nature, and the clockwork is getting out of sync. Different plants and animals are keen to different triggers in nature, so climate change can and is causing missed connections - flowers and bees for example. Although temperatures are warming every year, they're also becoming more 'swingy' and unpredictable. 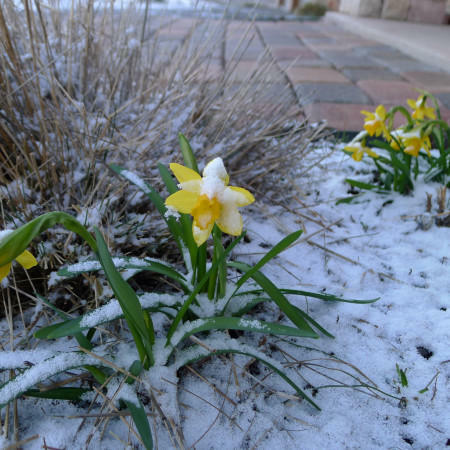 Warmer springs will bring earlier blooms, but it can still dip into hard freezes. New breeds of fruit trees and other crops may be needed going into the future. An untold number of species will need to adapt, including us. 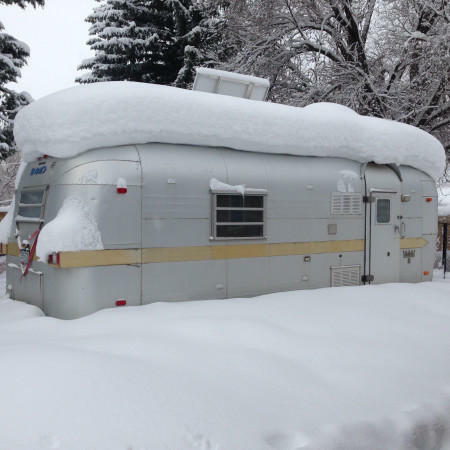 The skies have cleared up over the Western Slope lately, but a lot of snow fell on Colorado. That's good news for water supplies, but that might change, depending on how the desert storms hit in the spring. Harvest is done on the Western Slope. 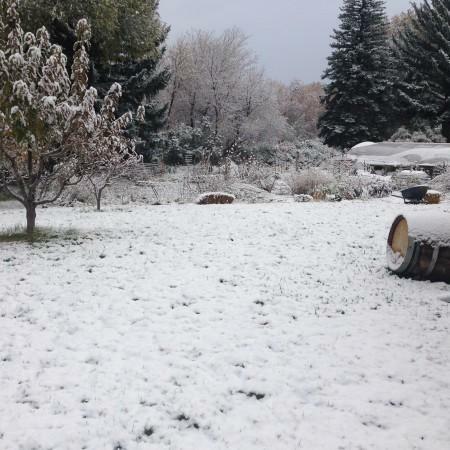 All the cherries, peaches, apples, and pears have been picked and sold, and now frost and snow is settled in. Over at iseechange.org, several people were keeping track of the long growing season and the turn to winter. A look at what a longer growing season means for the Western Slope, both good and bad.